The 97 meter long ro-ro ferry Trondheim became disabled in the Kors Fjord, Norway. The Trondheim was en route to Hufthamar from Krokeide with 48 passengers when the main engine stalled. The crew were unable to restart the engine and the vessel began to drift towards shore. 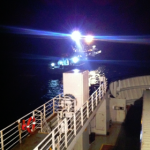 The Trondheim requested assistance with authorities dispatching the Coast Guard vessel Ålesund along with the NSSR lifeboat KG Jepsen. 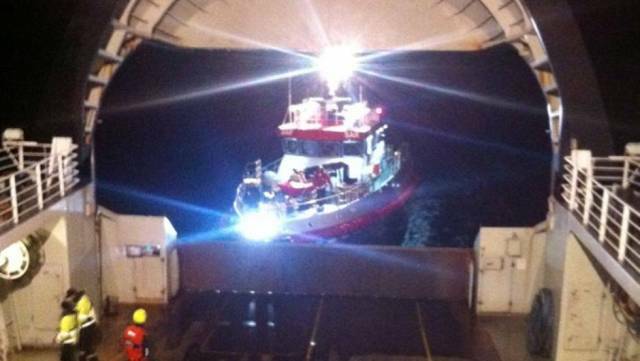 Both vessels arrived on scene and the Trondheim was taken under tow. The vessels were able to proceed at a slow pace, but arrived in port safely. No reports of injuries, damage or pollution released. 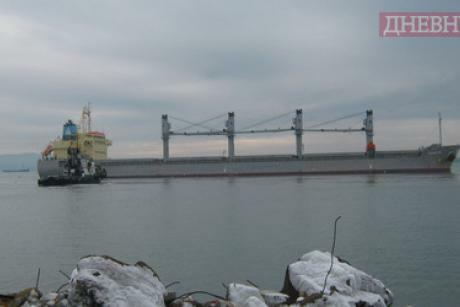 On January 3, the 178 meter long bulk carrier Sunrise ran aground in the Black Sea off the entrance to the port of Burgas, Bulgaria. The Sunrise had departed from Brake with a cargo of pipes and was approaching the entrance to Burgas when it ran onto the shallow water. 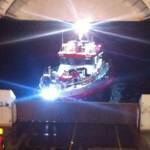 Three tugs were able to refloat the bulk carrier a short time later. No reports of injuries, damage or pollution released.